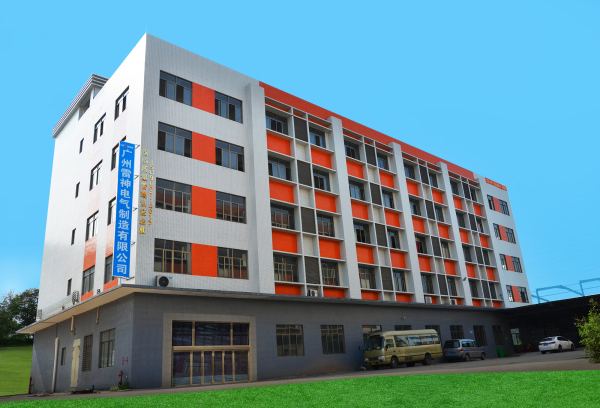 Leishen Electric Has Beeen Established Since 2011. 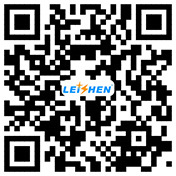 Leishen won the European Union Patent Certificate of German Charging Power Socket.. In 2015, Leishen was awarded the Australian Global-Mark Certificate for Austrian Power Socket Certification. Leishen has passed Rheinland "ISO 9001 Quality System Certification"
Leishen Was Awarded the Certificate of European Standard Socket Product Certification by TUV Rheinland, Germany. 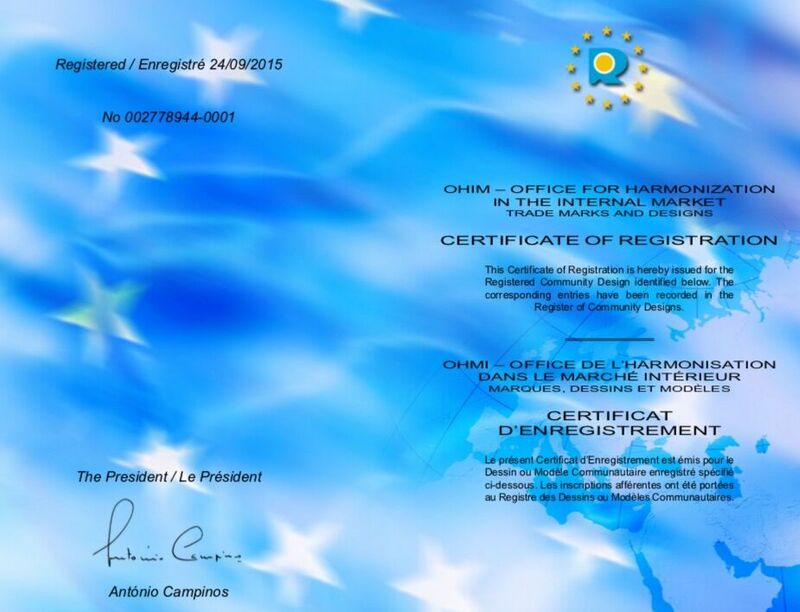 Leishen won the EU DEKRA "German Standard Socket Product Certification Certificate"